There are many ways in which you could obtain a visa to live and work in Australia however Australian Migration Law can be exceptionally hard to navigate. 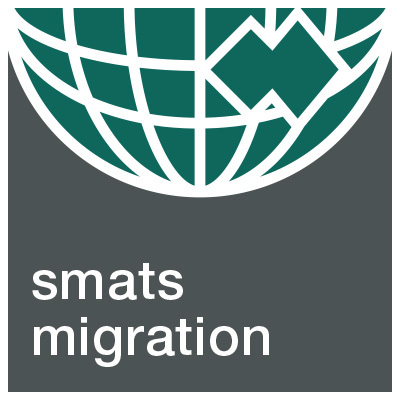 SMATS Migration provides clear and practical advice on your options to live and work in Australia. We will determine the best visa pathway for you and your family. Our team of advisors located throughout our global network of offices will manage your Australia visa application and ensure you are kept up to date with its progress. In addition, you have full access to our tax, finance and property specialists to assist with Australian migration tax planning and pre-approval for Australian property finance. If you are moving to Australia in the near future you should seriously consider the taxation and finance implications of your relocation and tax advantages and benefits available to you prior to your arrival. 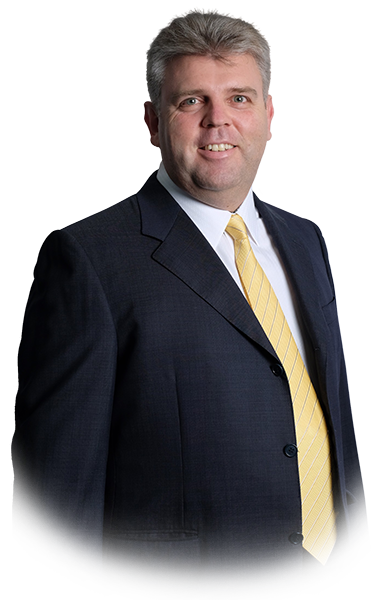 Please watch our informative 3 minute video titled Migration Tax Issues and our 30 second Australian Common Sense videos on ‘Tax issues on Migrating to Australia’ and ‘Advantages of buying property prior to Australian Migration’. We also conduct regular seminars on important issues affecting migrants which will prove a great advantage in planning your transition, click on ‘Find a Seminar’ or ‘Email Us’ for further information. Australia is a wonderful place to live, and offers an unrivaled quality of life. A favorable climate, clean air and water, low pollution, healthy food, superior healthcare, an excellent education system, and top class services make this a migration destination of choice. Australian society is peaceful and stable. The Australian legal system is one of the fairest in the world. It promotes equal opportunities and justice to all. The country has enjoyed a long and continuous period of economic growth, unmatched in the Western world. It is a safe place and profitable place to invest. The natural beauty is evident through its distinct landscapes; from untouched bushland to dynamic coastlines and small heritage towns to bustling cities. Australia offers something for everyone. 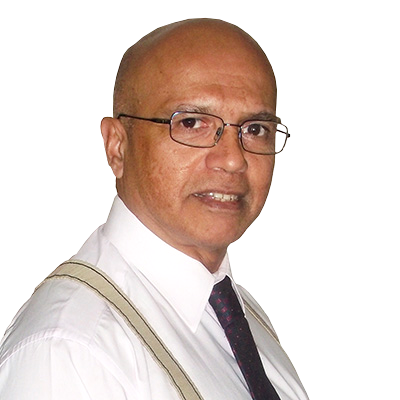 Australia has a diverse and growing population and is truly a multi-cultural country. Wherever you are from you and your family will be welcomed and invited to join in and become Australian. Take advantage of our free pre-qualification assessment and make an enquiry to discover how we can assist with your Australian migration requirements. Disclaimer: SMATS Migration may work in collaboration with Stirling Henry Global Migration Pty Ltd to provide the best range of migration services to individuals and families. No information will be shared by SMATS Migration with any third parties without the client’s expressed consent.